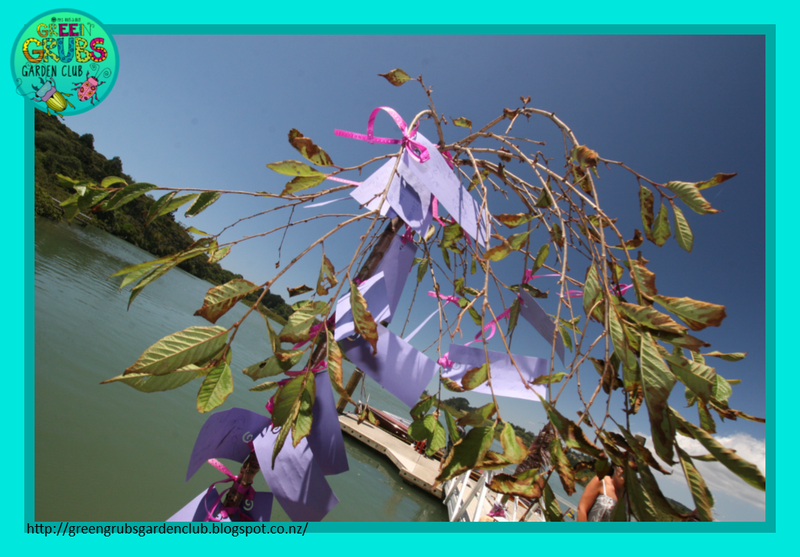 Celebration & Memorial Trees ~ Why you should plant one and how! I’m not sure if it’s just my family that does the whole ‘tree-planting-on-special-occasions-thing” or not, but either way I thought I’d share some good tips for the hows and whys of planting memory trees. 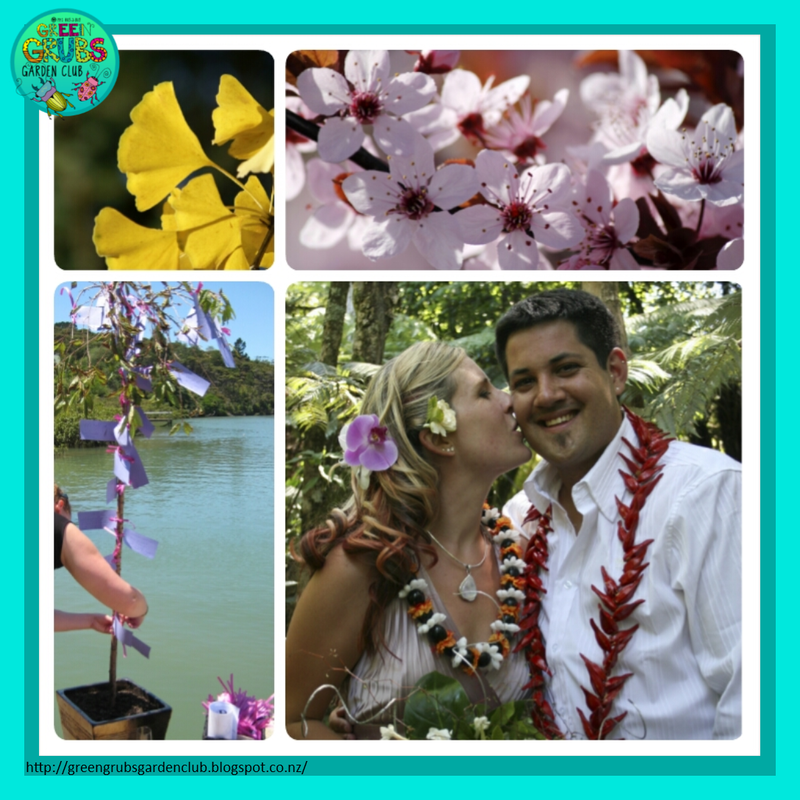 Our family plants trees for births, deaths and marriages…. there’s nothing like watching a tree through the seasons to be reminded of the fact that life is an ever changing and beautiful thing! My poor weeping cherry got sun-burnt leaves the week before the wedding, but was still a beautiful part of the day! Planting them together with my new hubby a month after the wedding was a lovely way to quietly reflect on the big event after all the craziness of the actual day, and continues to be a great daily reminder of what really matters in life. Make sure your tree gets the best start. Always try and dig the hole twice as wide as the root ball to save your tree the stress of trying to break through compacted soil in its first year. Consider adding some compost, fertilizer, mulch or stakes as necessary and don’t forget to give it a good water. Put some thought into the type of tree you’ll choose. 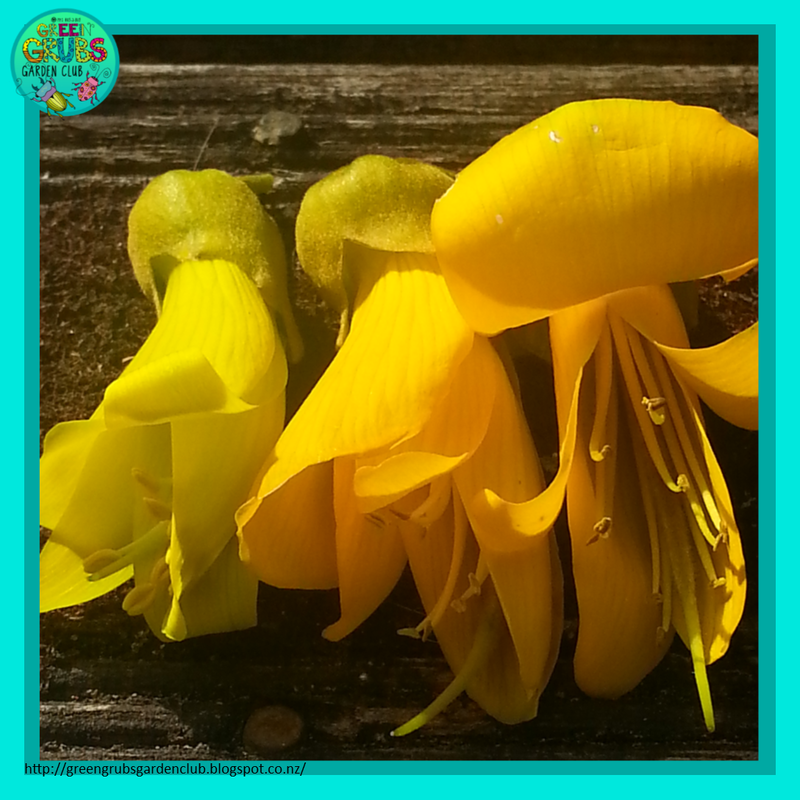 By coincidence, my son’s ‘birth tree’ flowers gorgeous golden blooms around MY birthday! If you’re giving a special tree, consider writing a heartfelt note explaining the reasons behind your type of tree and the symbolism involved. It doesn’t have to be a tree – if a tree is to big for your current home or you don’t have the space, consider choosing a small shrub, a rose or a scented creeping vine. Wisteria vines hold special meaning to my family. My Aunty has a whole orchard of delicious fruit trees that were all individually planted with specific people in mind – YUM! What a great way to be reminded of family. 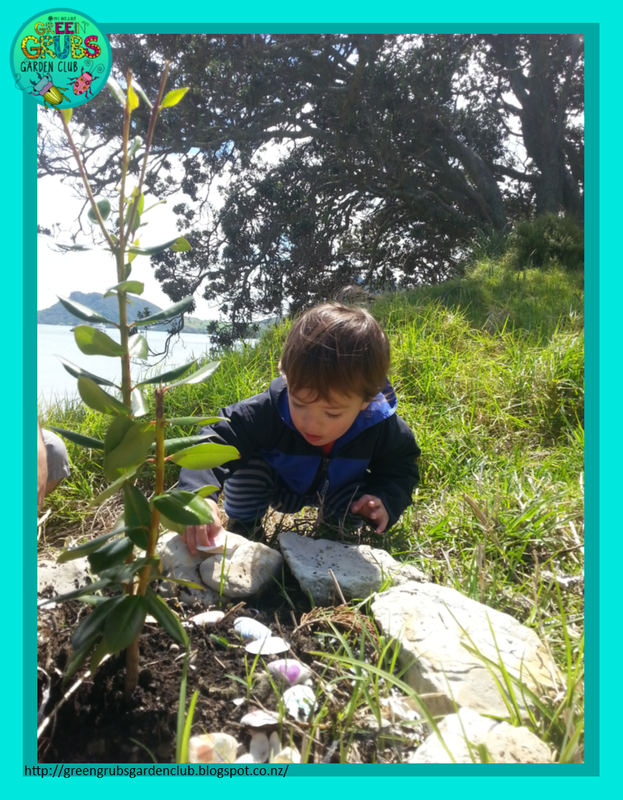 And after all this, I just want to say that you never need an important reason to plant a tree….. just plant one!! 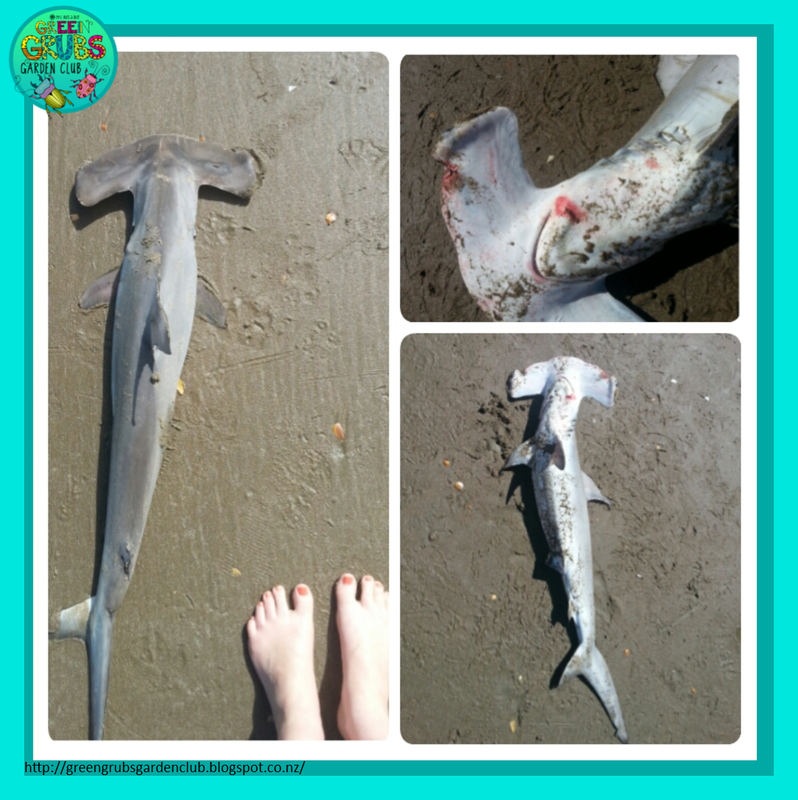 You can download a free copy of this Hammerhead fact file here. 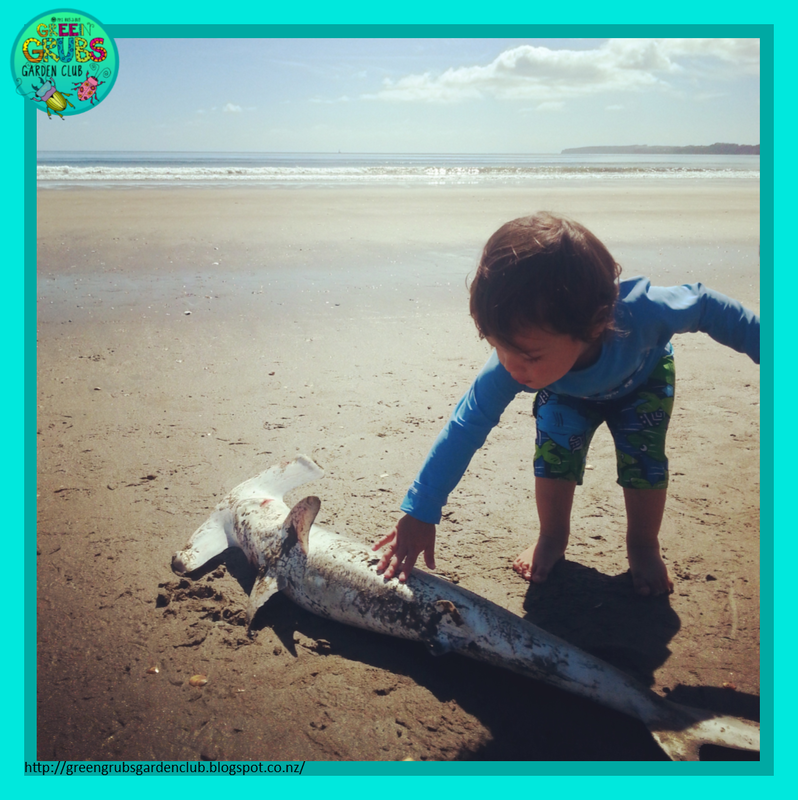 Whether your nature treasure is a beautiful leaf or a baby hammerhead, this sheet is great way to support your little explorers as they closely observe and complete basic research. 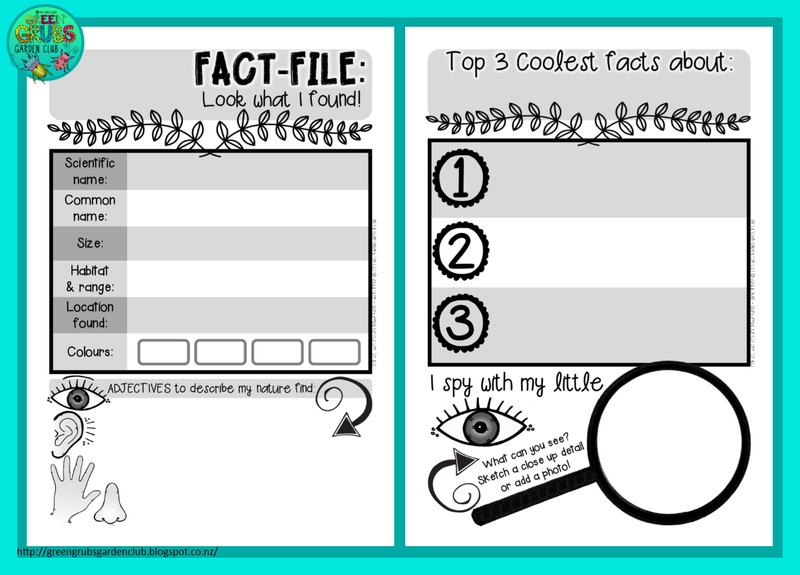 I’ve included the facts we’ve discovered about hammerhead sharks (just click on the fact-file above to download) plus a link to the blank template so your children can fill in their own sheets (below). I’d suggest keeping some blank copies on your nature table for children to help themselves to as needed (photocopy the sheets back-to-back to save paper) and then after they’ve shared their special finds with the class, they can slip the completed sheets into a clearfile folder to create a nature table book for your class to enjoy. Click here to download your free Nature Table Fact-File! 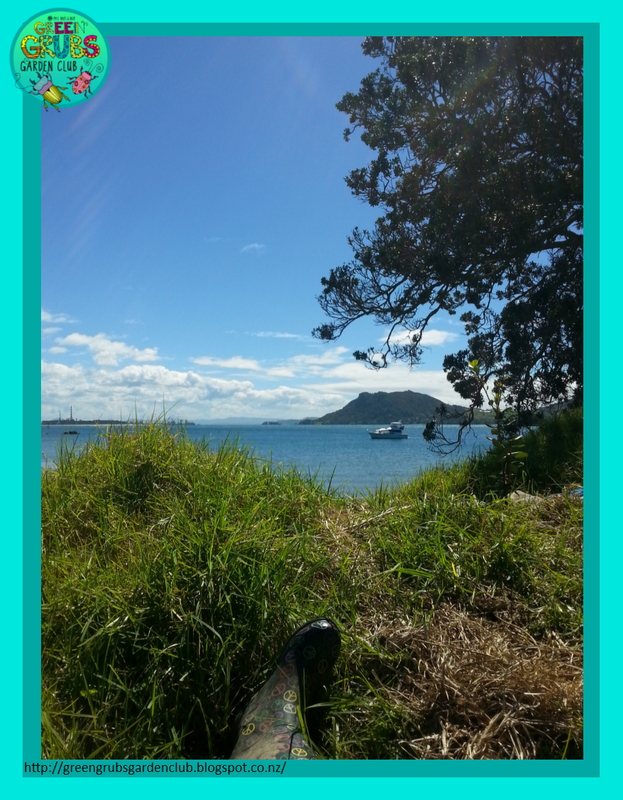 Haere mai Kiwi bloggers – where are you? 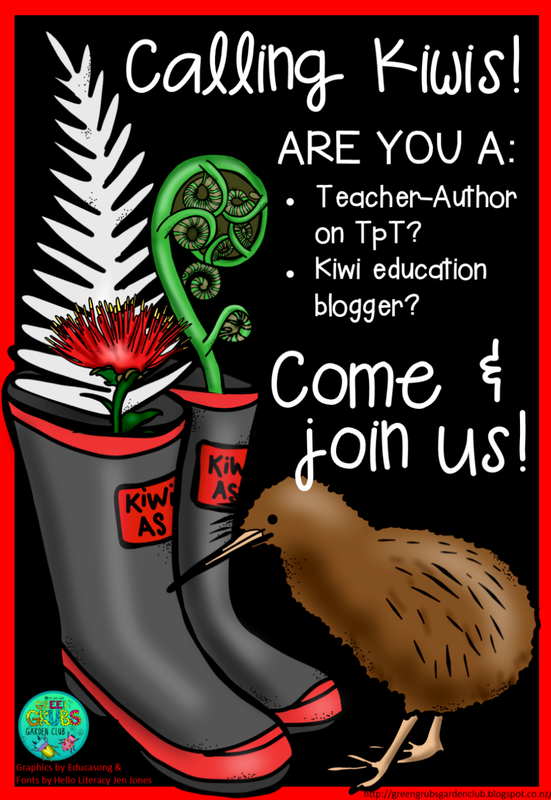 Come and have a browse through these creative and diverse Kiwi teacher blogs…… if you’d like to be included, please leave me a note with your blog details (or facebook page) in the comment section below! Click here to view ALL Kiwi sellers on TpT, or scroll down to view individual stores…. Us Kiwi’s are a rare bunch on TpT, so just in case you’re looking for some Kiwi created resources, I thought I’d take a quick ‘Roll Call’ of New Zealand teacher-authors selling on Teachers pay Teachers. Some of the stores in this list target a more American audience; some have a more Kiwi flavour; and some (such as myself) have a mixture of both. As a seller, I personally try to offer alternate spelling and page size format for those buyers outside of the US (US letter size to A4) and as a buyer, I’d encourage you to leave a query in the ‘ask question’ section of these sellers stores if you want to learn more about their products. A few of the sellers on the list are based outside of NZ, but stock Kiwi themed resources. This list is by no means exhaustive and I’m hoping to keep adding to it – so PLEASE let me know if there are any other Kiwi’s roaming loose on TpT that I’ve missed! And last (but not least) a selection of hard-to-find New Zealand themed clipart, most of which are commercial licence. Not all are created by NZ TpT Authors, but they’re all gorgeous – please let me know if I’ve missed any good ones! 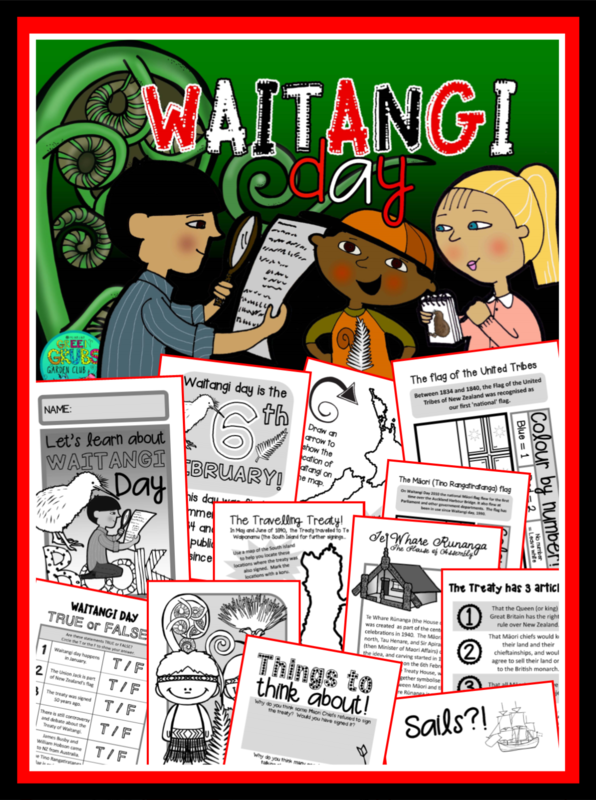 Waitangi Day….Do you love or loathe teaching about it? This particular New Zealand event is always one of those tricky subjects that you’re never quite sure about HOW to approach with your class. Should you emphasis the grievances surrounding this historic day so that your class will understand all the news footage about protesters, Tino Rangatiratanga flags and debate about the Queen? Or should you gloss over the topic with ‘fuzzy talk’ about how we’re all moving forward together sharing this beautiful country as one people? After you’ve finished that internal debate, you then rummage around in your resource room/scour the internet trying to find some new fresh resources that are appropriate for your primary aged class (grumbling under your breath when nothing magically appears) and you then wonder if you should even bother touching on the topic? After all, the event has often already occurred by the time you’re back at school, and there’s so much class organisation to be done… new routines to instill… planning and paperwork to get through in first few weeks of the school year…. and you’re pretty sure it will get covered by the next teacher the following year right? In the end, you settle for a fairly neutral and brief class discussion about the topic (probably linked to the signing of your own class treaty/rules, and maybe supported by a story from the school library that the kids already heard last year) and then you move on with the never ending list of things to get through. Now I have my own child, I find myself wondering about how to explain the day to him in a factual, simple and honest way. My main fascination with our country’s history comes from making connections between it and my family. My Great, Great Granddad lived in Taranaki, and was (among other things) a Maori translator during the New Zealand Wars. He’d arrived in NZ as a young man a few years after the Treaty was signed. His brother was the PM of NZ twice (during the turmoil of the Maori wars) and it’s been interesting making connections between our personal family stories and our Nations history. Letters written between family members at this time make for absolutely harrowing reading, and really showed the intense connection (both positive and negative) between Maori and Pakeha…they’ve really helped me to view historic events more personally and through the lenses of society at that time. I’ve admired with envy my American friends enthusiasm and joy in celebrating their country and their past – they do a great job in learning about themselves! I don’t think we put such an emphasis on learning about ourselves here in NZ…. maybe because we have a ‘so called’ young country? Maybe because we’re such an outward (rather than inward) looking country? (75% of Kiwis own a passport and international events fill our nightly news stories) Maybe because it’s not the Kiwi way to dwell on ourselves or toot our own horn (tall poppies anyone?) Or maybe because it’s a complicated topic that not many people understand enough about. You can find it here (in my Teachers Pay Teachers store) please let me know if there’s anything else you’d like to see added! 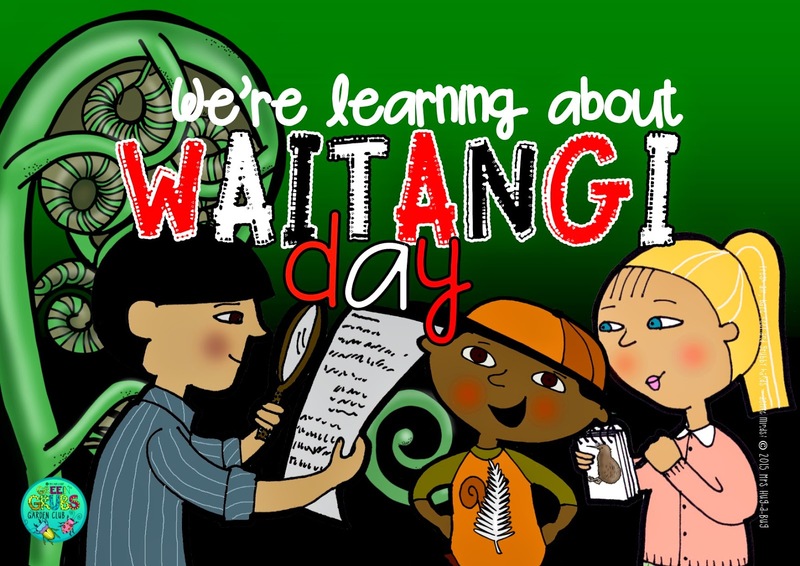 However you spend your Waitangi Day, make sure you learn a little more about it!